The Marble Arch Street Team has been short-listed for a coveted Westminster Community Award. The annual awards recognise people and organisations who have made a difference in the city, and the Street Team have been short-listed for a Neighbourhood Project Award, which celebrates improvements delivered within a local area by individuals or organisations. 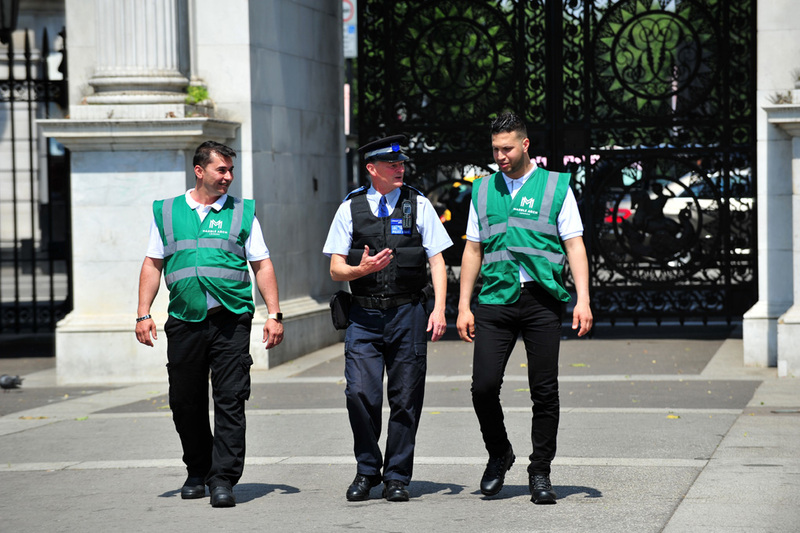 The Marble Arch Street Team began in August 2016, in response to concerns about anti-social behaviour on Edgware Road. They gather intelligence on organised begging, make regular visits not only to businesses but to the schools in the BID area and work with retailers to apprehend prolific shoplifters. Several members of the team speak and read Arabic, and have helped the emergency services at road traffic collisions, especially when there are injuries. 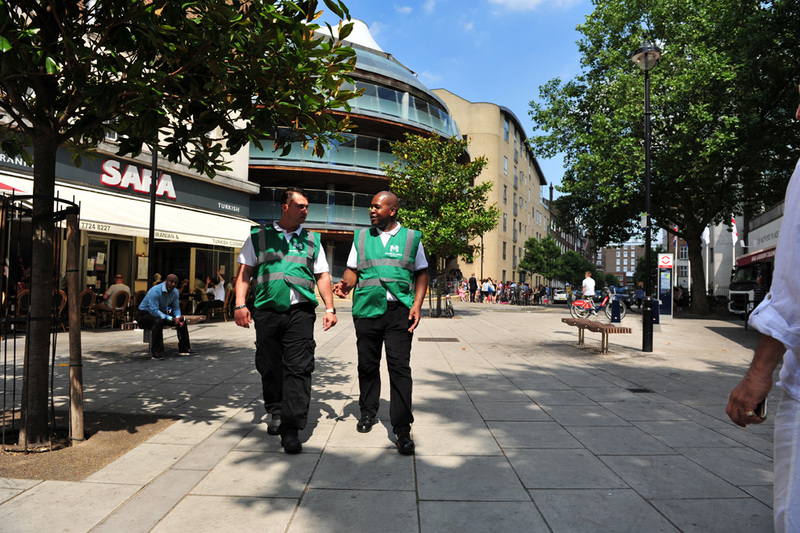 Businesses such as restaurants and pubs often call the Street Team when a guest or passer-by has been a victim of crime and the Street Team stay with the victim until the police arrive, often beyond their contracted hours. We receive regular, excellent feedback from businesses, schools, residents and the community about the Street Team. We see their passion for serving their community every day, going the extra mile for the people who work and do business here, as well as those who live, visit and go to school here. The Street Team’s presence has become recognisable within the Edgware Road and Marble Arch area. The awards are organised by Westminster City Council, in partnership with One Westminster and Groundwork London. To view the shortlist click here. The winners will be announced on the evening of 4 July.